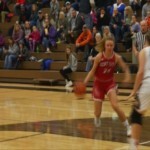 Fremont improved to 6-1 in CSAA Gold play with a 51-27 victory over Reed City on Friday. 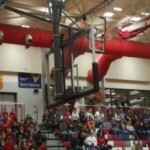 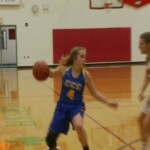 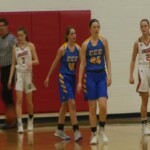 Kent City cruised to a 76-31 CSAA Silver win over White Cloud on Friday. 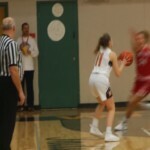 Manton cruised to a 66-29 Highland Conference win over McBain Northern Michigan Christian on Friday. 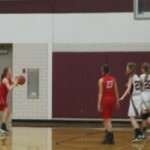 Division 4 third-ranked St. Ignace cruised to a 69-28 win over Cedarville in the 11th annual Hooping for a Cure game on Thursday. 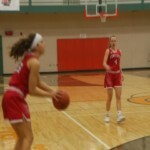 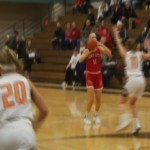 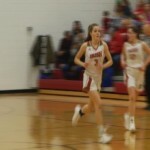 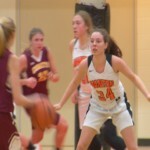 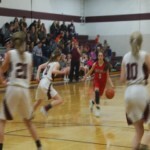 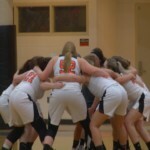 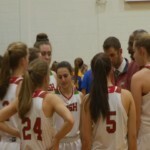 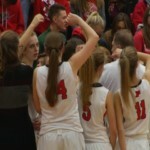 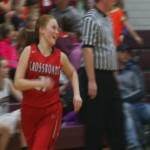 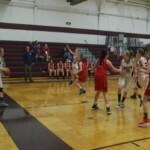 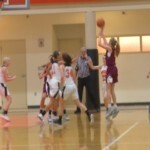 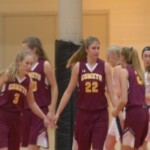 The 2018-19 high school girls basketball season continued in northern Michigan this week with great matchups in the Highland, CSAA Gold and Big North conferences.